Sunken cheeks are just a few of the many signs of aging. Fortunately, you don’t have undergo painful, extensive surgical methods to correct them. JUVEDERM VOLUMA® is a non-invasive injectable treatment that can be used to correct your sunken cheeks. 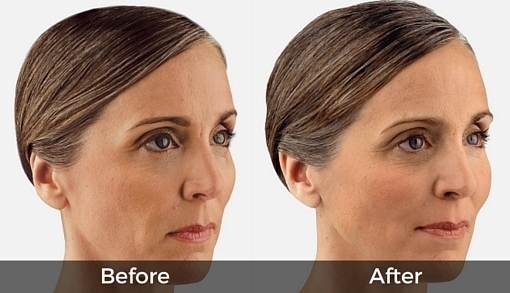 JUVEDERM VOLUMA® is a hyaluronic acid-based dermal filler that adds volume to the cheeks. Schedule your Voluma treatment today!